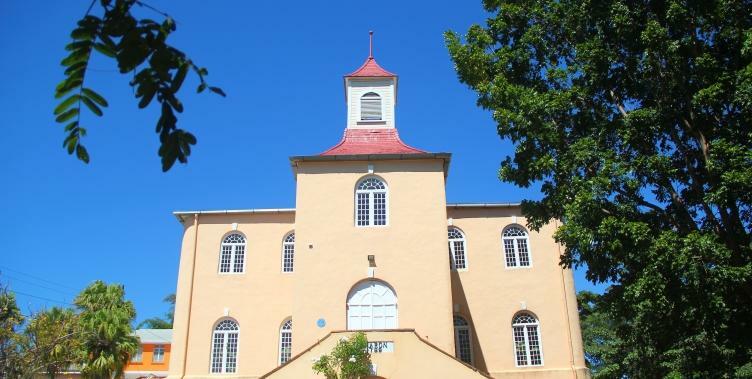 The Moravians arrived in Barbados from Germany in 1765 with plans to Christianise and educate the entire slave population. In fact, the Moravians were the first missionaries to allow slaves in their congregation. For the first twenty-five years they made little progress and in 1790 the number of conversions was only 40. The building of the historic Sharon Moravian Church in 1799 seemed to help their cause and by 1812 Sharon alone had a congregation of over two hundred. The Moravians fared far better than the Quakers of an earlier period. 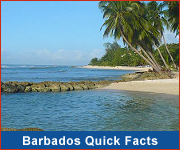 In fact the Moravians were respected for their "tenacity and zeal" by the Barbadian planters, who left them to pursue their work. 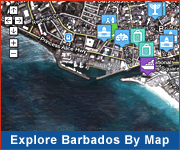 Today the Moravians exist in Barbados as a flourishing religious denomination.